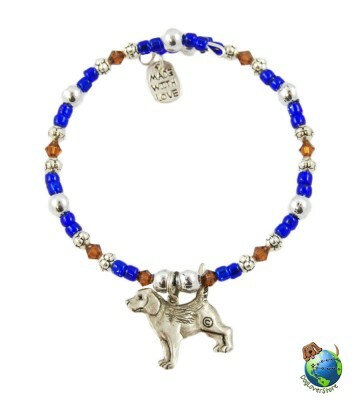 Happen to be looking for a dog bracelet? 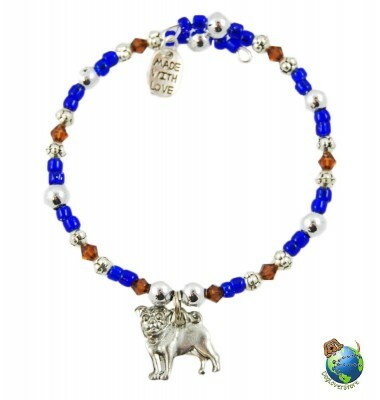 We have worked with a manufacturer in the USA to bring you our new dog charm bracelets. Each bracelet is handmade in the USA and contains silver finish beads, blue seed beads, two pewter charms, and brown crystal beads. The first charm says “Made With Love”. The second charm is a pewter figure of your favorite dog breed! Each bracelet is adjustable thanks to it’s stretch fit. 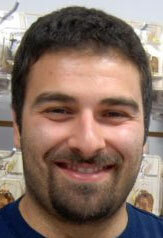 We are currently offering our introductory breeds to see what you think about them. We will be sure to add more breeds, all you have to do is let us know what breed you want made! Leave us a comment or send us an email using our contact form. When you purchase one of our handmade bracelets, 5% of the sale will be donated to the Pitties and Pals rescue group. All you have to do is use the coupon code “Rescue” when checking out, and 5% will be deducted off your sale and will be donated. 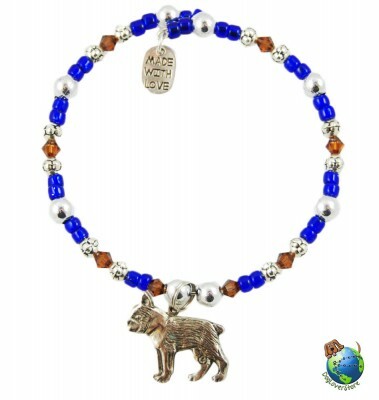 View some samples of our bracelets below or visit the link to see the entire product line: Handmade Beaded Dog Bracelets. Christmas Themed Dog Coasters – New Breeds Added!